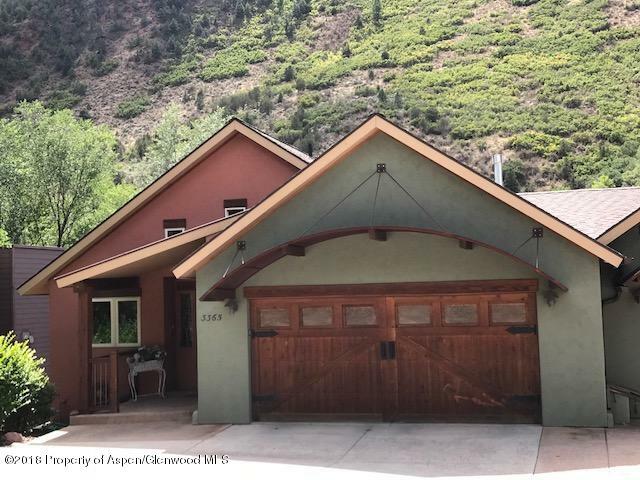 Custom built duplex on the banks of the Roaring Fork River. This property is comprised of two units. The upstairs is a 1 bedroom 1 bath and the downstairs is 3 bedrooms, 2 bath. Each unit has their own entrance.